Opportunity to live a simpler life! 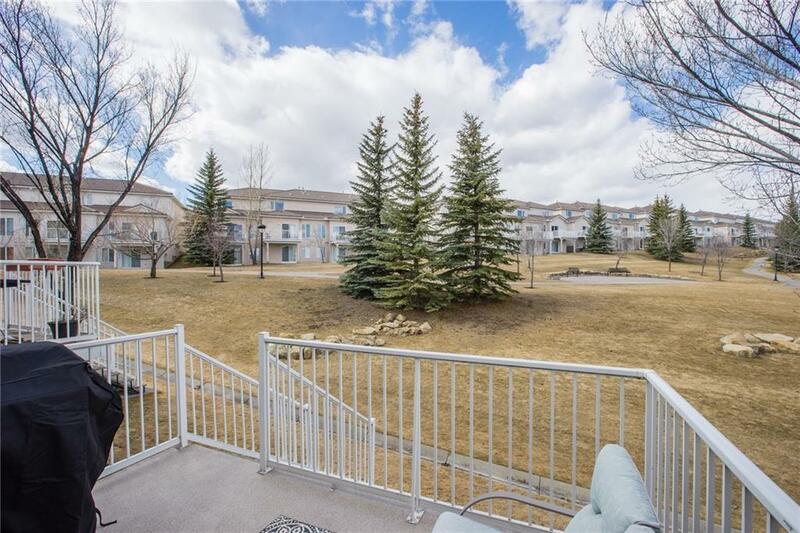 LaVita is a quiet, well managed complex offering excellent yard maintenance & snow removal - imagine all the extra free time to pursue your interests! 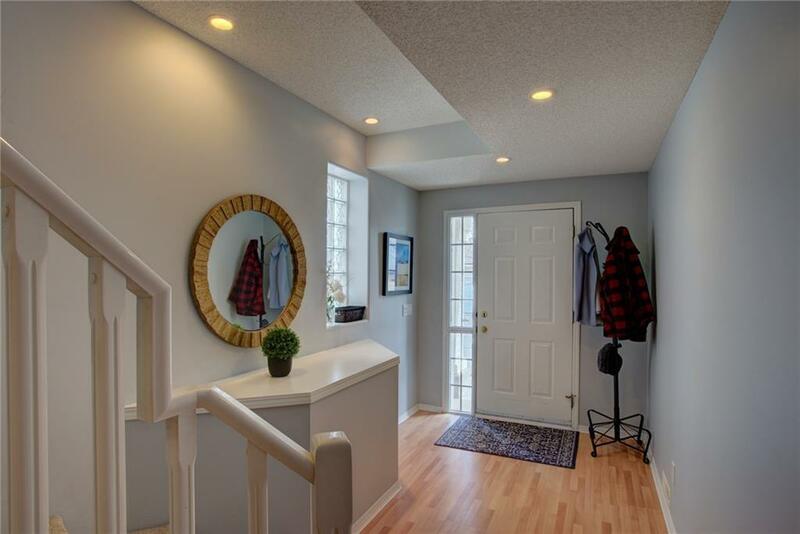 Lovely corner unit benefits from additional windows & is flooded w natural light. 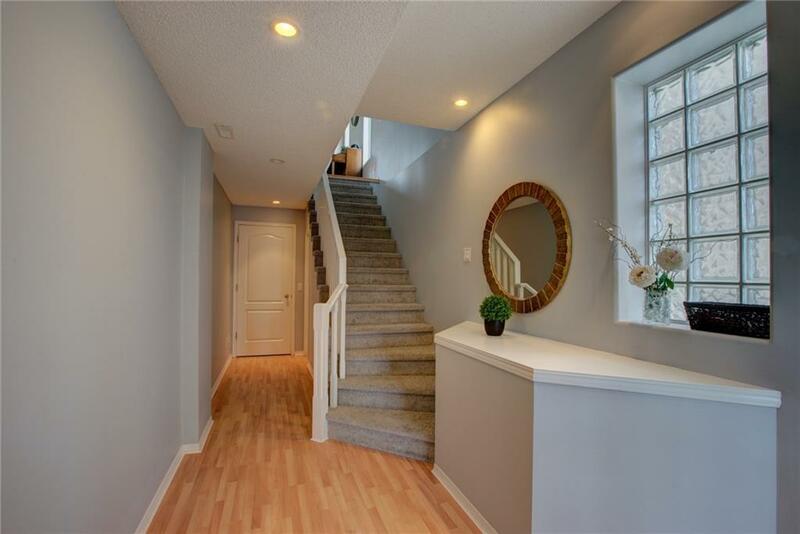 Extremely well cared for & maintained, you will appreciate freshly painted walls & new carpet, baseboards & taps. Open concept design is unique in this complex & combined w 9ft ceilings & light laminate floors creates a very spacious & airy feeling. Kitchen & bathrooms have white cabinets w neutral charcoal or white counters making these spaces feel classic & always current. Kitchen offers a centre island w bar seating, stainless steel appliances & beautiful sea-blue glass tiles. Upstairs there are 2 large bedrooms - both w great views. 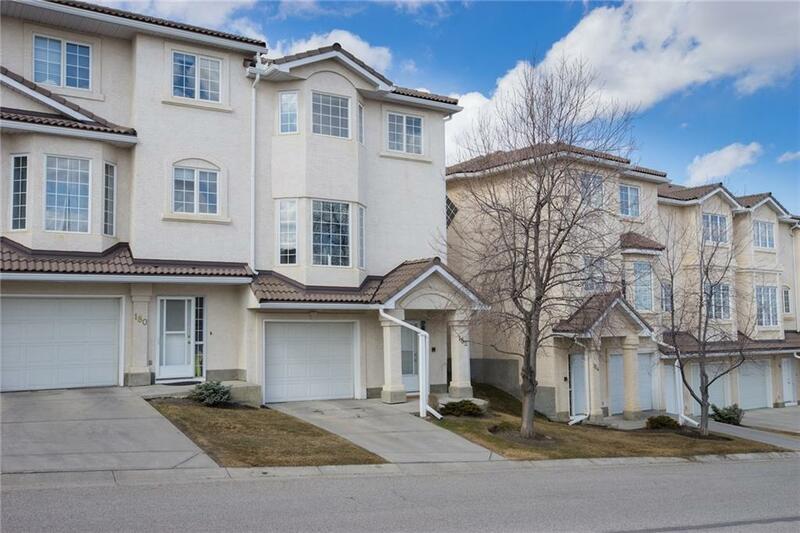 Conveniently located close to great amenities, 15 min from YYC airport, close to golf course & quick access to Ring Road, Country Hills Blvd & Shaganappi Trail. Pets welcome! A very special find - act fast!